There is rumour of a new illness that is affecting the snowsport community. 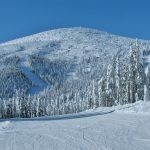 We’re sure that many of you snow sport enthusiasts have witnessed this awful illness first hand. The Powder Flu has affected at least one of us in our time; but no longer! 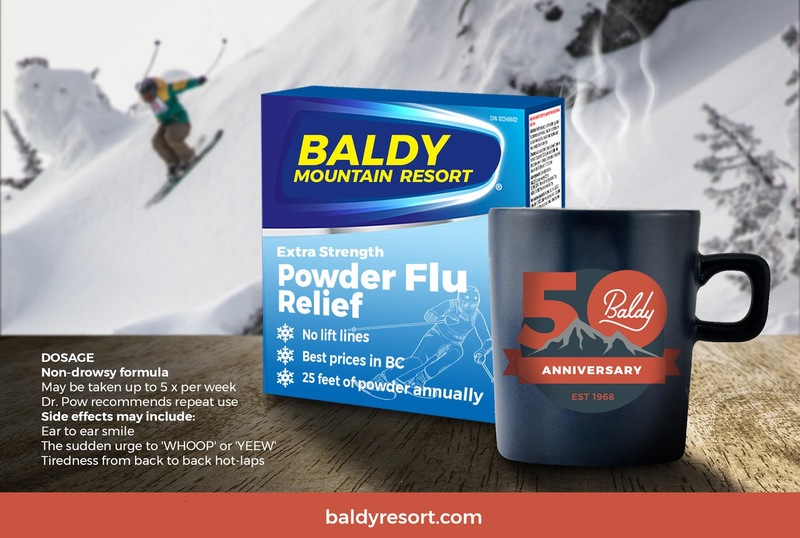 We, at Baldy Mountain Resort, would like to assure you that we have found the cure for all seven symptoms. We are happy to offer you Extra Strength Powder Flu Relief. OUR NON DROWSY formula promises 4 months of relief. Mix one part season pass, with friends and family and repeat as often as necessary.